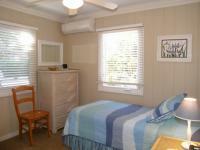 2 bedroom oceanfront cottage, sleeps 4, one rental group at a time. Relax in this charming bungalow or under the palm trees. 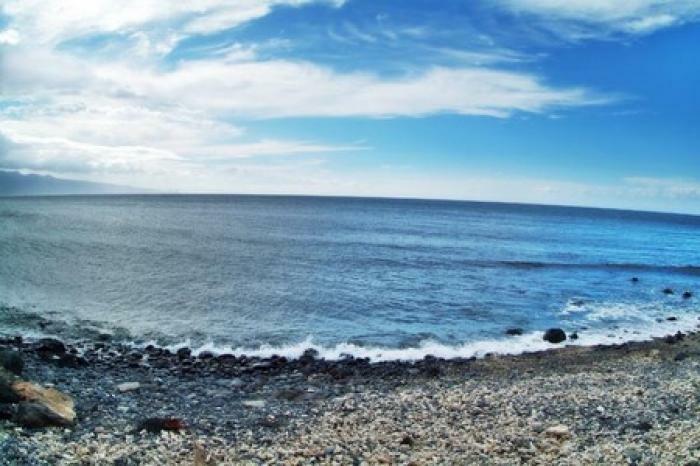 Enjoy the surf or the nearby swimming beach. 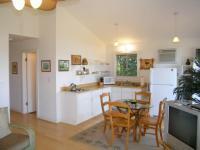 Minutes from world famous Hookipa Beach Park. The property has the perfect blend of privacy and seclusion yet within easy walking distance to shops and restaurants in quaint downtown Paia. The master bedroom has a king size bed and the other bedroom has 2 twin beds. Off-street parking, lanai/deck, washer/dryer, telephone, TV/DVD, CD player, refrigerator, microwave, 2 electric burners, toaster oven, gas grill, Wifi, A/C, ceiling fans. Child friendly. No smoking allowed.